For students who can read basic music, with one to three years experience in a school music program, or private lessons. 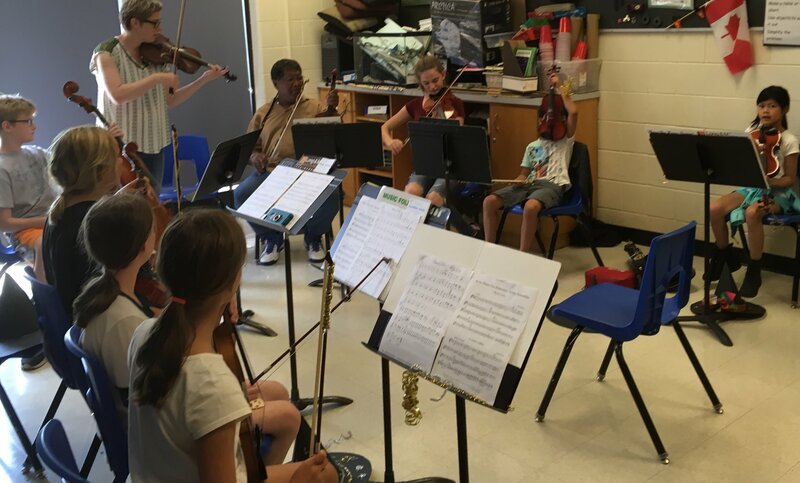 Students form the KSMF Junior String Orchestra. As part of their registration fee, KSMF students receive tickets to the world-class Evening Concerts performed during the week of their program.